Colored frosting and lots of sprinkles add a fun flair to these easy Vanilla Unicorn Sugar Cookie Bars. 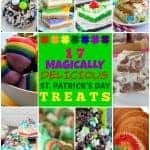 Making and frosting the cookies in one pan makes them a very easy treat to make and share. CLICK HERE TO SAVE THIS RECIPE FOR LATER!!! It’s official. I am obsessed with color. One of my crazy quirks is that I have to hang my clothes up by color. My closet racks go left to right, lightest to darkest. The other day my daughter was in my closet looking through my shirts when she stopped and looked at me funny. She wanted to know if I meant to have all my shirts be color coordinated. Why yes, little girl, I did. It’s just one of the things I have to do when I put away my clothes. It makes it much easier to find the outfits I want much faster. Over the years we have painted our rooms with different colors. I’m not even sure I can count all the colors we have done on two hands. A few of those colors were covered up pretty quickly because they were a little too bright. A bright neon green kitchen and a bright blue living room bright blue was not one of our better ideas. It was like living in a theme park for sure. It is safe to say that I love color! I love using color to paint rooms. I love bright fun colorful outfits. And now my love for color has spilled over into my baking. This bright colored dessert in front of you doesn’t surprise you, does it? 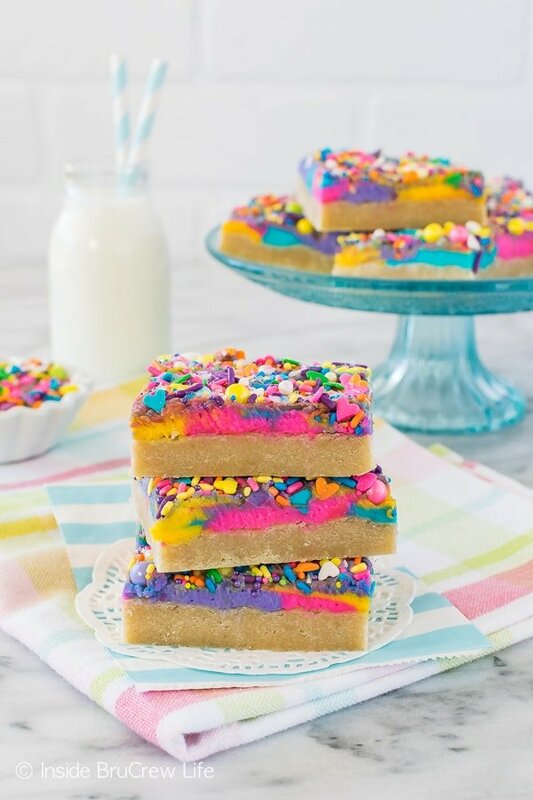 I mean you did see these fun colored no bake rainbow unicorn cheesecake bars I made earlier this week, right? I still had a big jar full of sprinkles sitting in the cupboard, so I just had to find some way to use them. Tonight we are having some friends over for a going away party for a couple in our church. 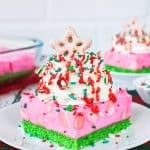 Since there will be families with kids coming to our house, I wanted to make a fun dessert that kids would love too. 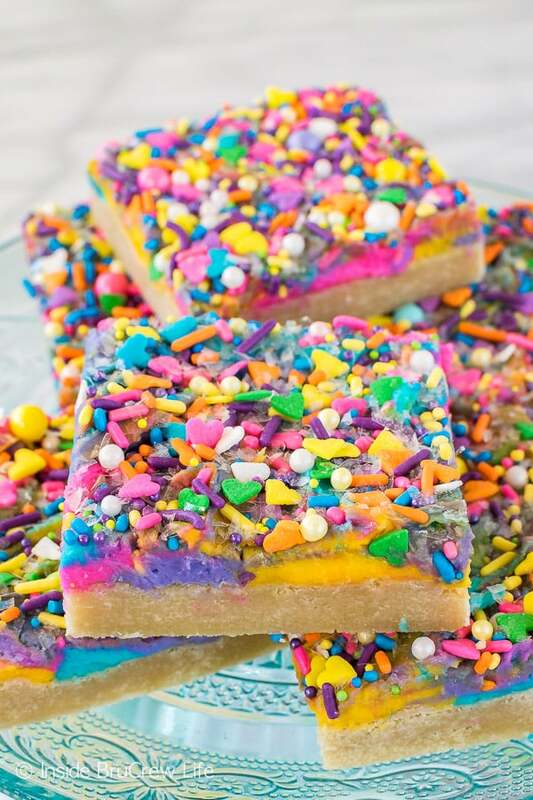 I figured sugar cookies topped with colorful frosting and a crazy amount of sprinkles sounded like the perfect idea. I’m also making this salted caramel mocha bundt cake, but something tells me the sprinkle bars will disappear faster. So, sugar cookies made and frosted in one pan are my new favorite treats. That box of cookie cutters in the pantry haven’t been used in quite some time because all I make are cookies in a pan now. I’m still holding on to them just in case I get that urge to roll out dough. So far that urge hasn’t happened! 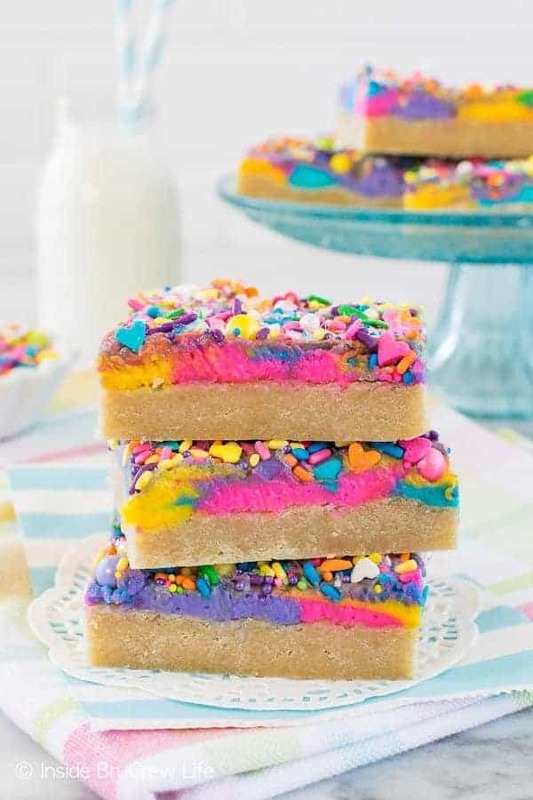 For these vanilla unicorn sugar cookie bars I wanted to incorporate as much color as I could. The base cookie is just a vanilla sugar cookie. But then I took the frosting and divided it into 4 bowls and added color to each one. 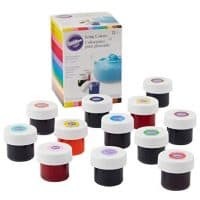 I love using gel colors because they do not make your frosting runny, and they are very vibrant. 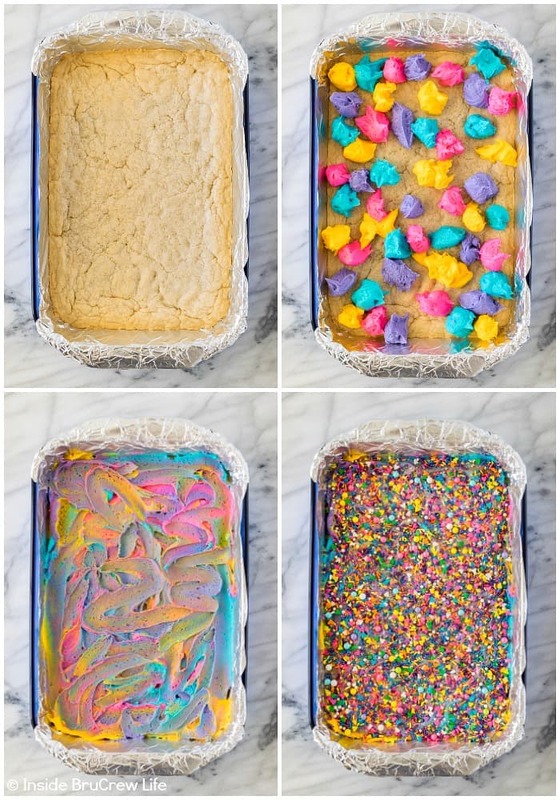 To get the colors all over the bars, you drop the frosting by spoonfuls over the cooled cookie in the pan. 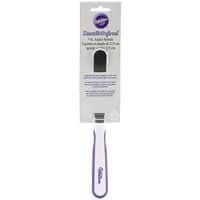 Use an angled spatula to very carefully swirl the colors together. Do not over swirl or the colors will start to mix and become gray. 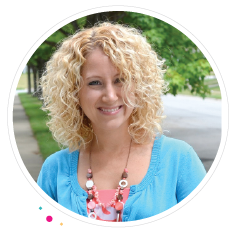 Even if it starts to go a little gray on you, do not worry. You are going to cover the entire top of the frosting in sprinkles! Yes, I said cover the top completely! 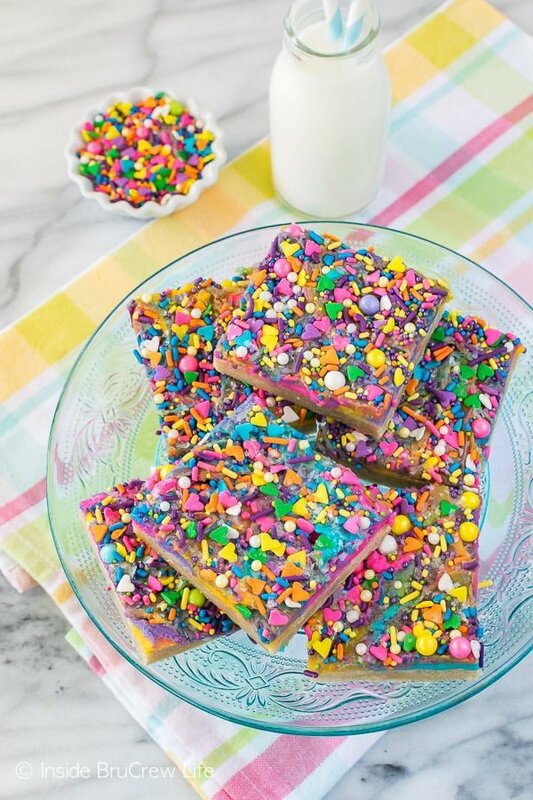 That is if you are not opposed to that many sprinkles in one dessert! 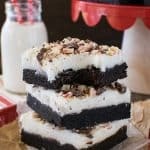 These cookie bars made me so happy as I was cutting them into squares and photographing them. Something about bright colors just makes me smile!!! 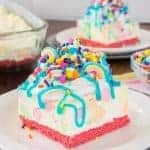 If you love colorful desserts as much as I do, then you need to see this this Rainbow Birthday Cake. I love all the layers of colors! 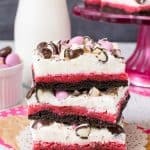 This Rainbow Cereal Cake is another fun dessert with colorful layers. 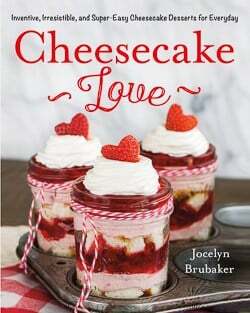 It is no bake, so it is so easy. And this Rainbow Cheesecake Dip would be so fun to dip all the cookies in. Bring on all the colors!!! Preheat the oven to 375 degrees. Line a 9x13 pan with foil and spray it with nonstick spray. Stir together the flour, baking powder, and salt. Slowly add the flour mixture into the butter mixture. Press the dough firmly and evenly in the bottom of the prepared pan. Bake for 14 minutes. Remove and let cool completely. Beat the butter, vanilla, and salt until creamy. Slowly add the powdered sugar and heavy whipping cream until everything is mixed in. Beat the frosting on high for at least 2 minutes or until light and fluffy. Divide the frosting into 4 bowls. Tint the frosting with the gel colors. 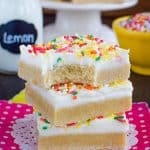 Drop spoonfuls of the frosting all over the cookie bars. Use an angled spatula to gently swirl the colors together. Do not over swirl. Cover the entire top of the frosting with sprinkles. Cut into 24 bars. Where did you get all of these sprinkles? 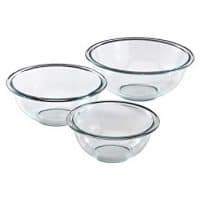 They absolutely perfect for this dish. The colors are amazing! I just mixed together a bunch of different colors that I had in my pantry. Most of them probably came from Walmart, Michaels, or Hobby Lobby. These are great! I’m assuming they need to be refrigerated do the icing. Is that correct? No, they can sit out on the counter in a tightly sealed container. I’ve made these twice and both times the consistency of the dough has been like a fine sand. Is this correct? The dough should be just like sugar cookie dough. Mine has never been like sand. Did you bake them? How did they bake and taste? The top with get a slight “crust” on it, but no the icing isn’t hard.